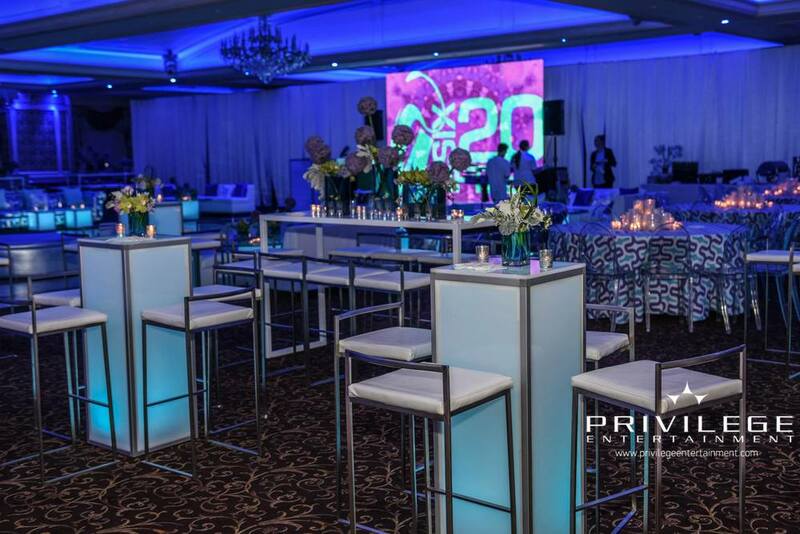 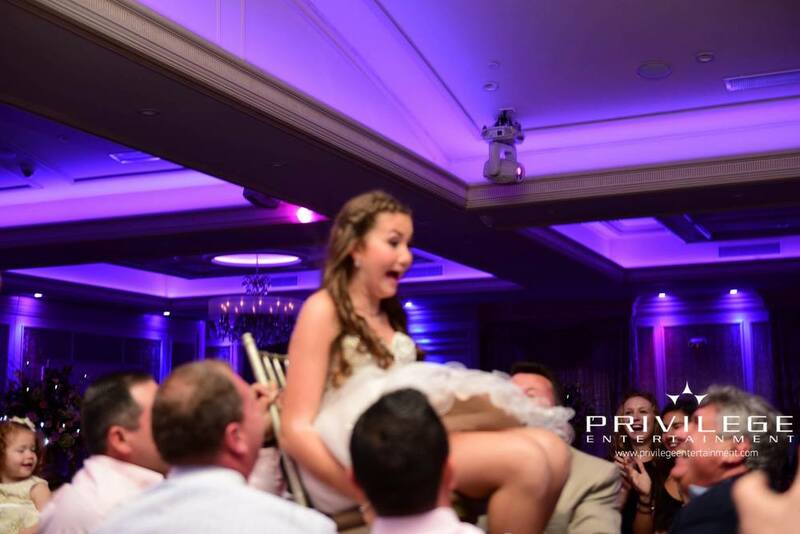 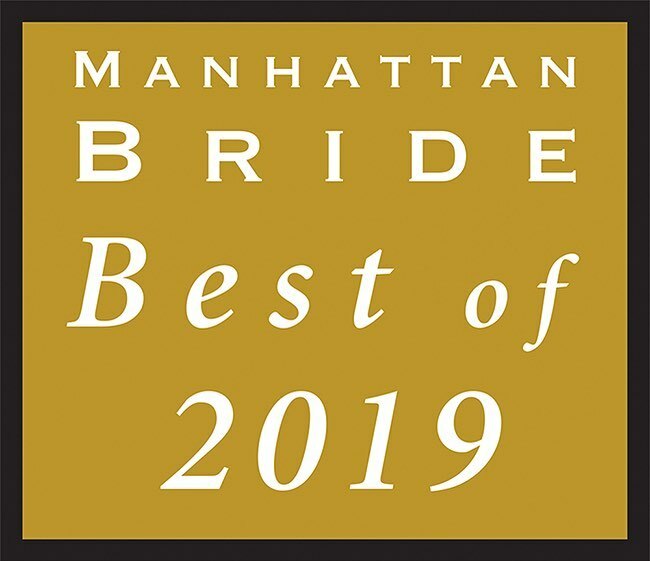 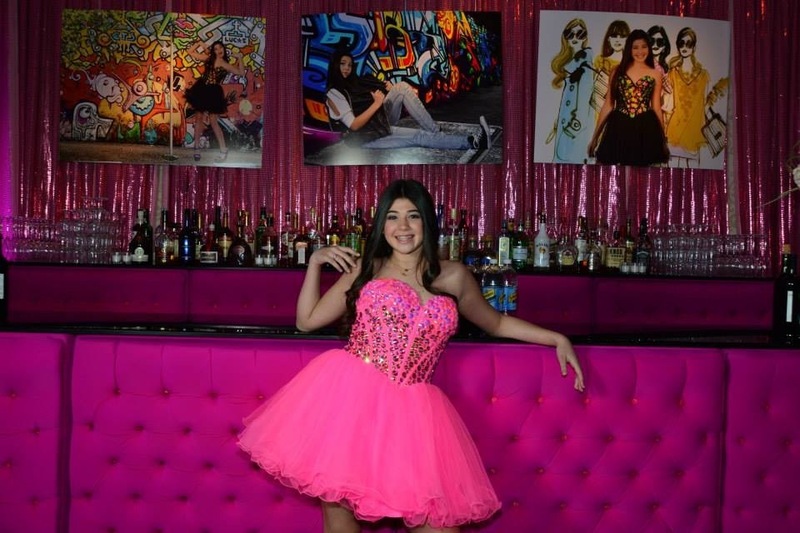 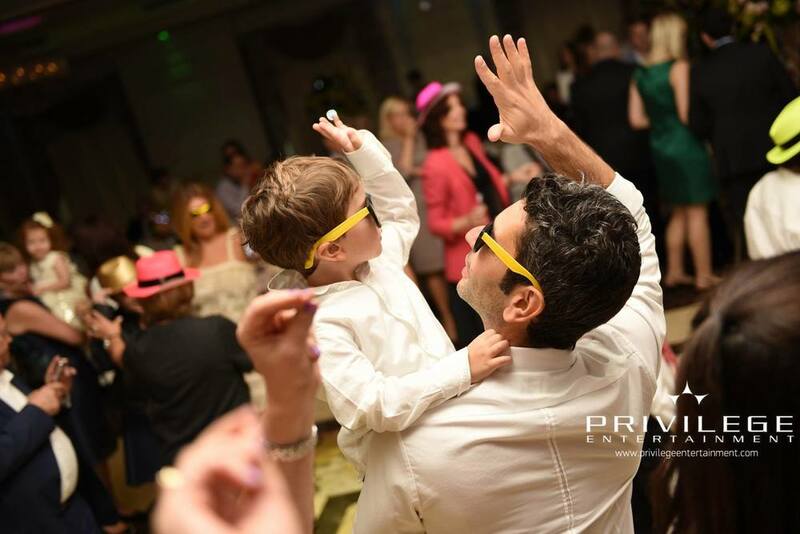 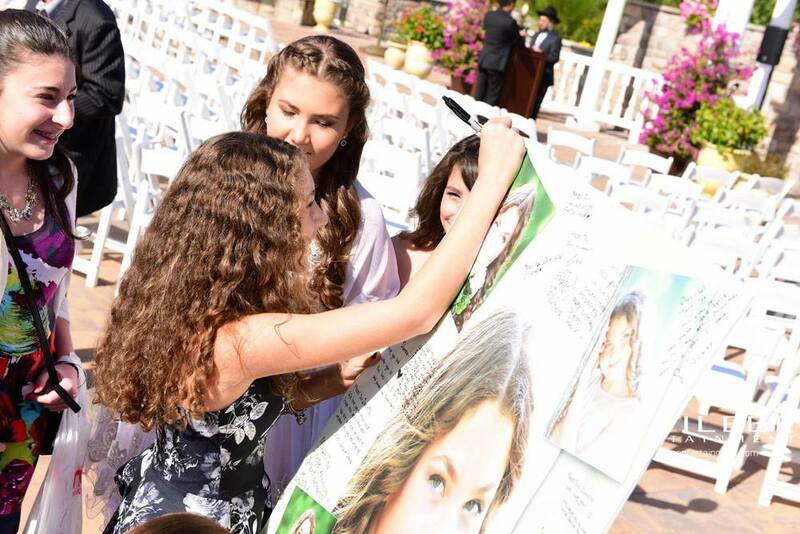 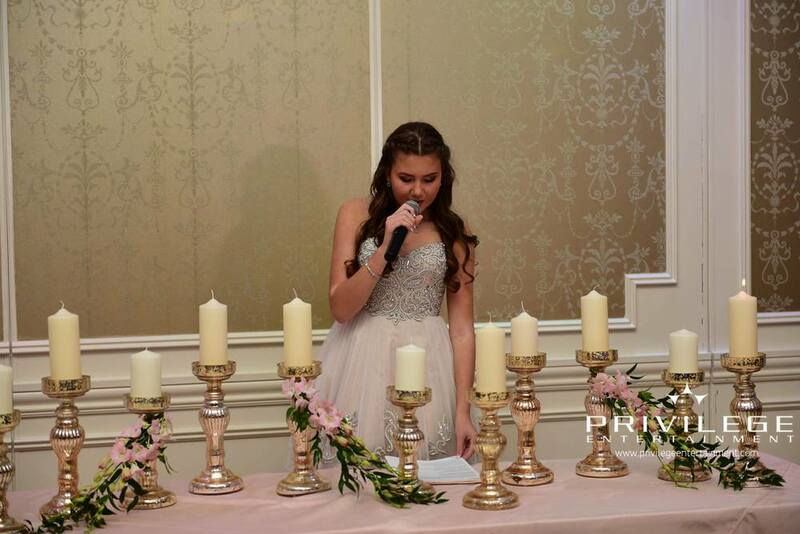 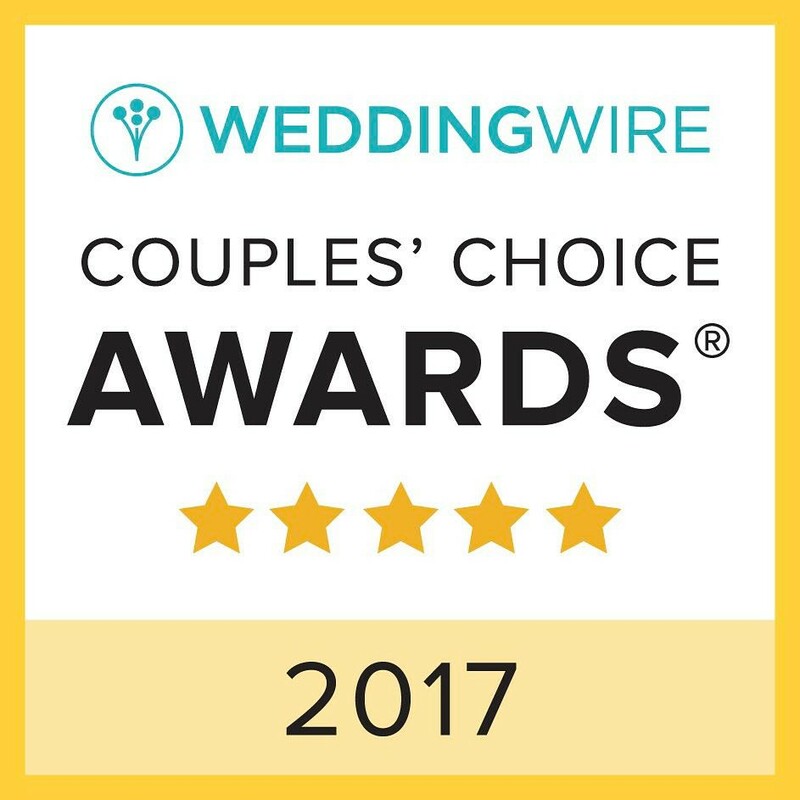 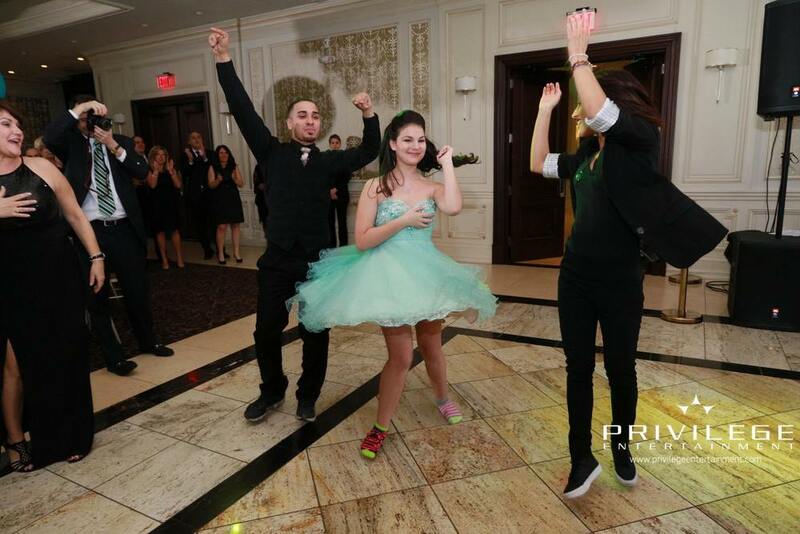 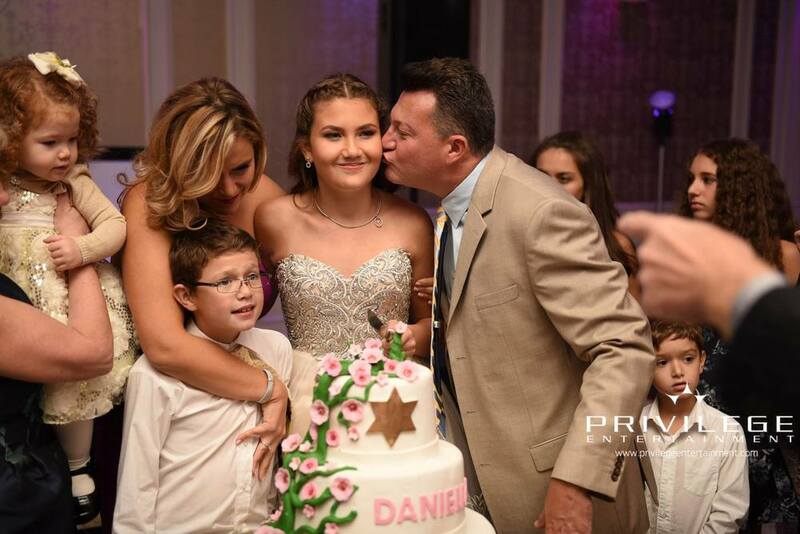 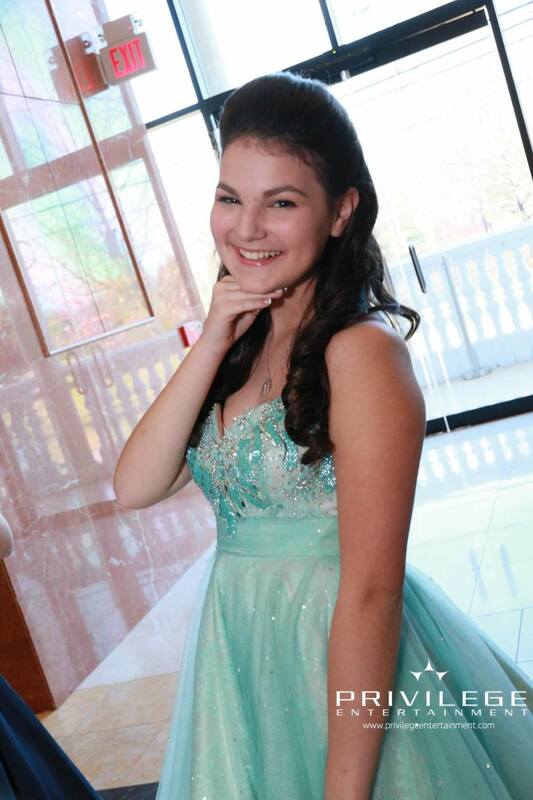 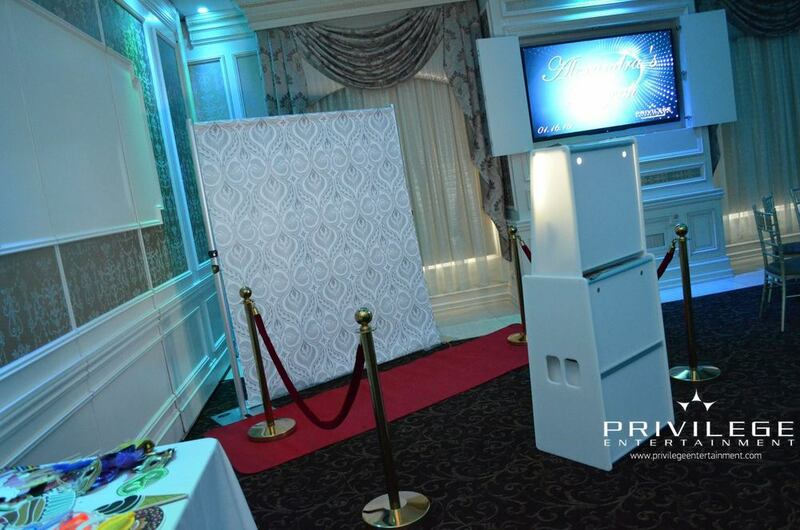 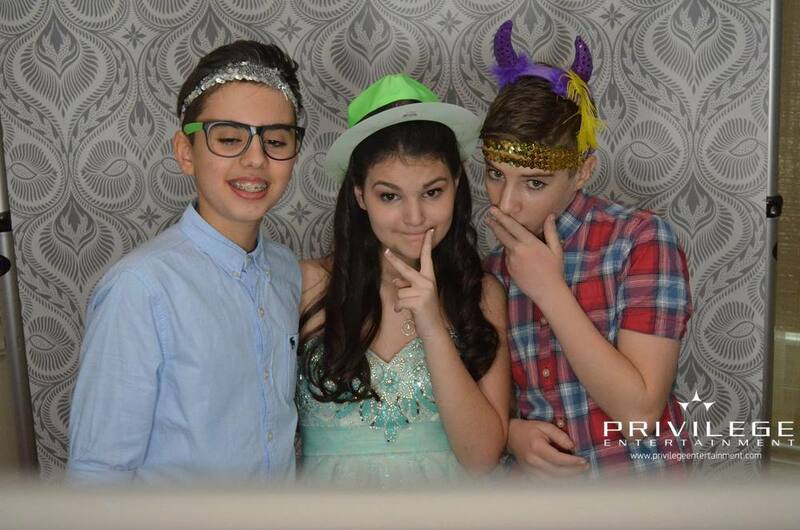 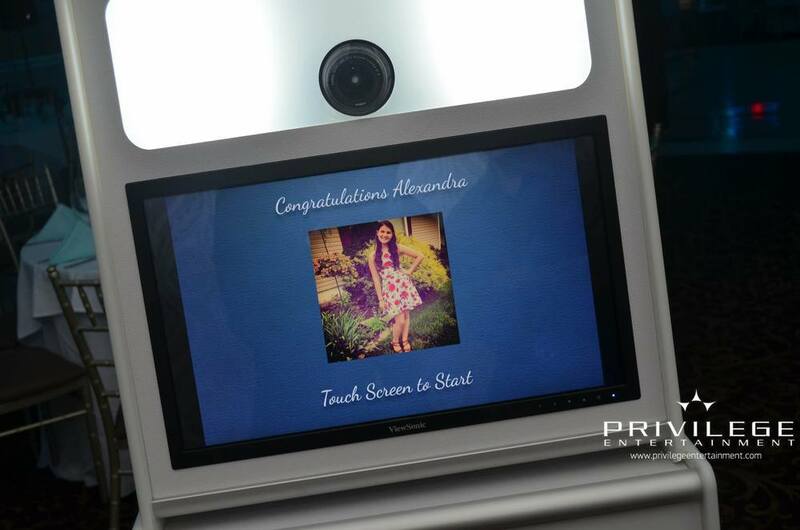 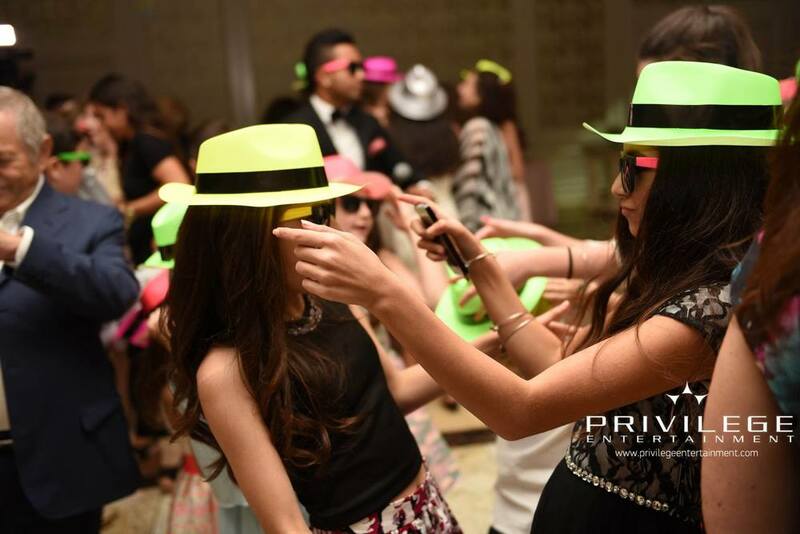 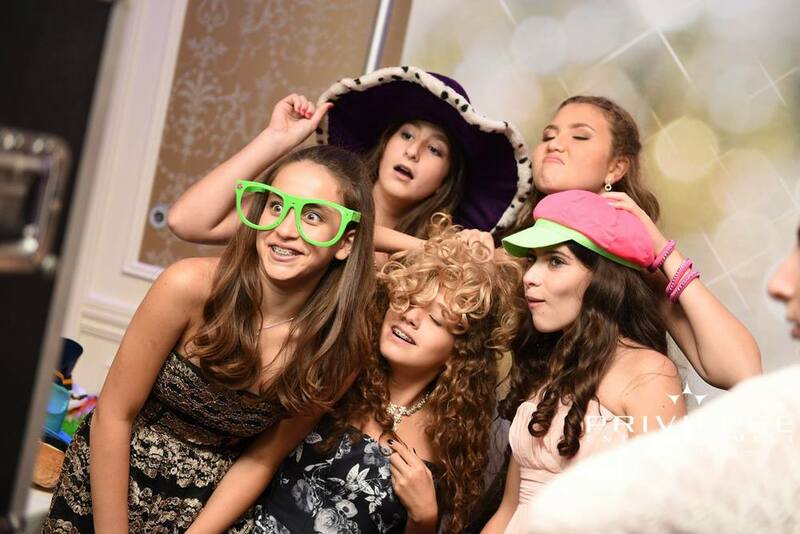 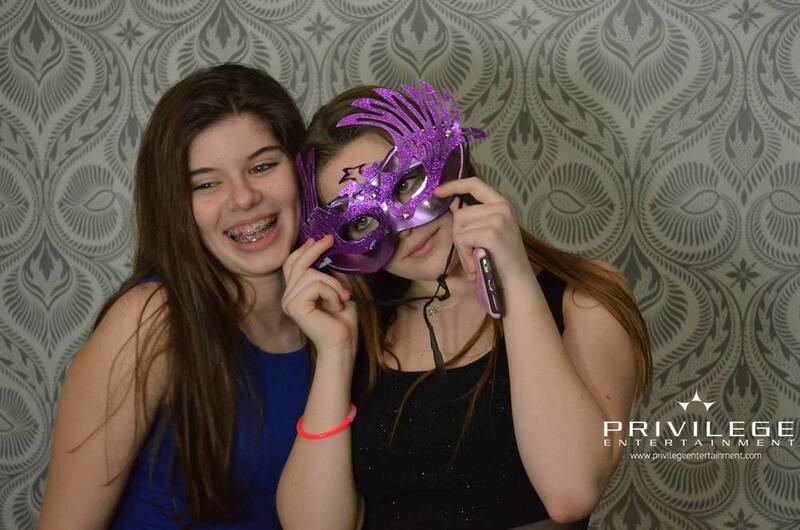 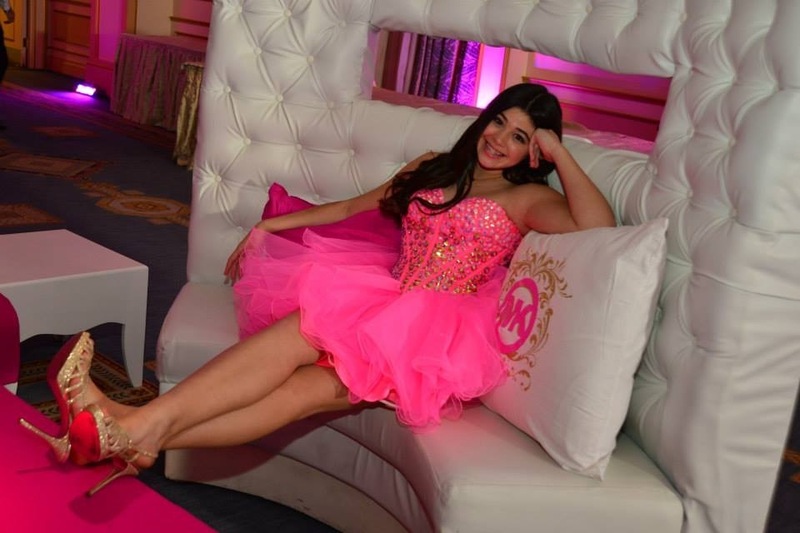 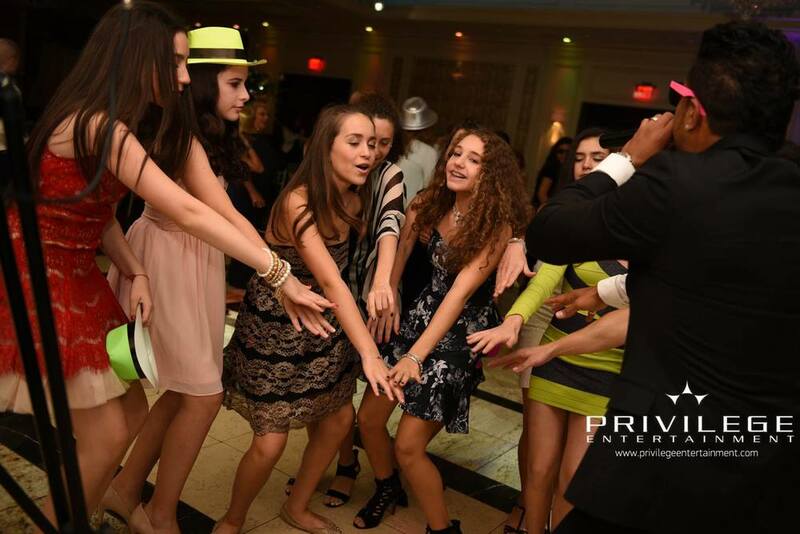 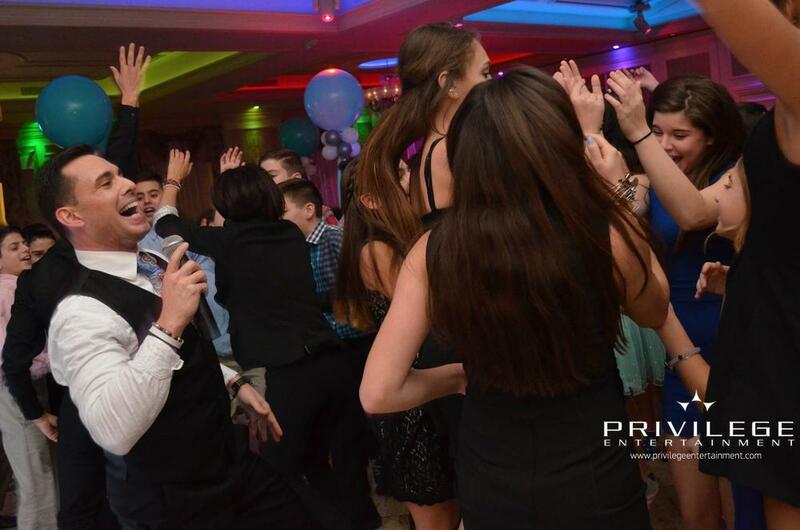 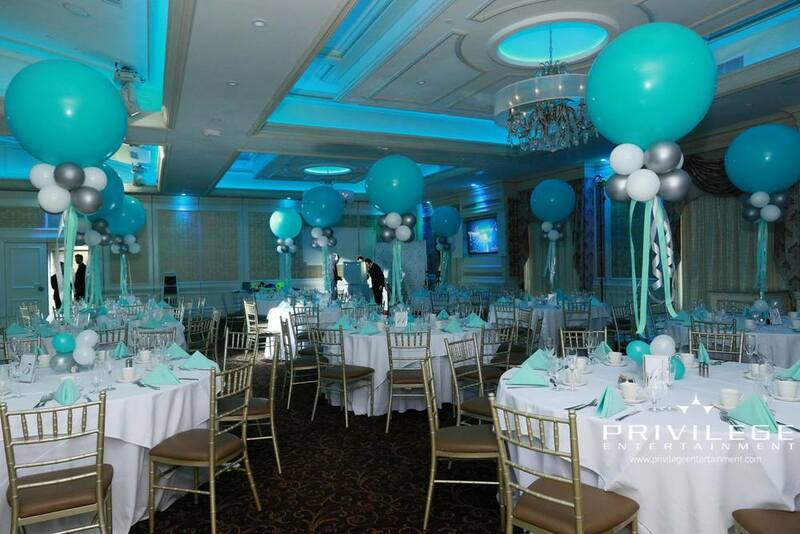 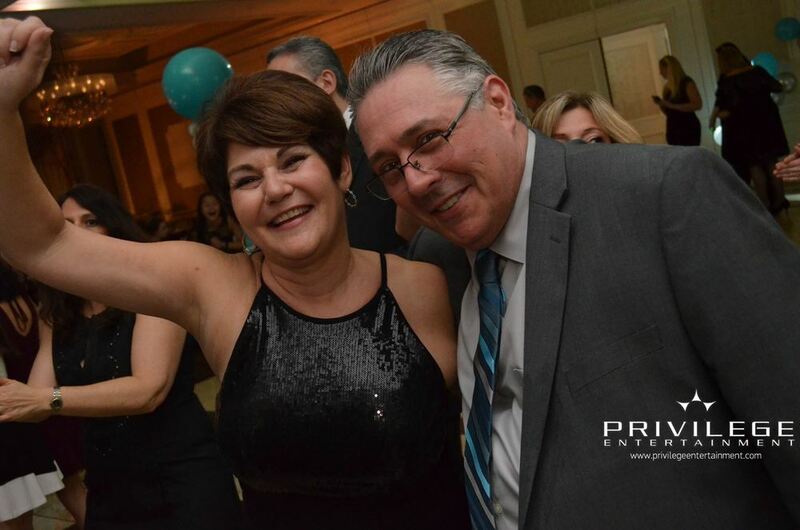 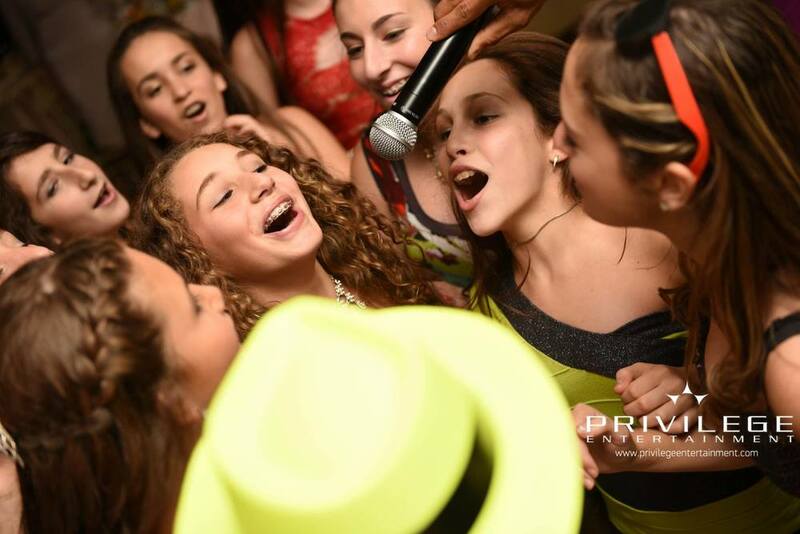 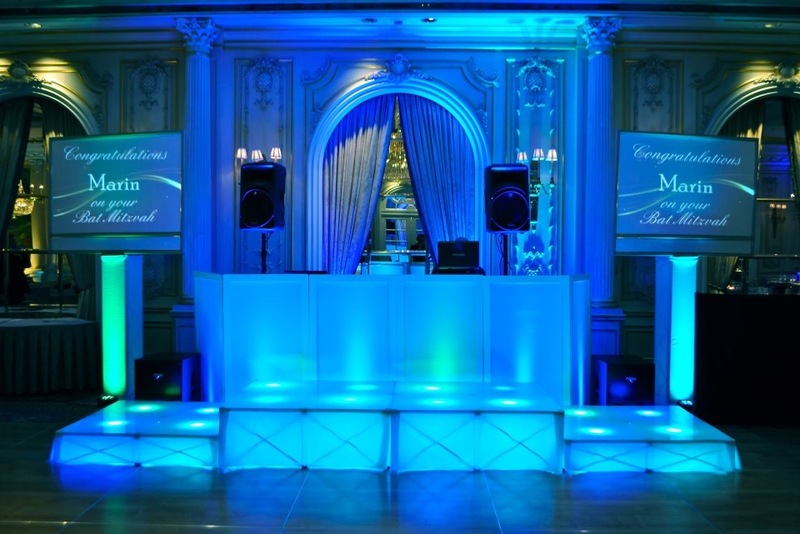 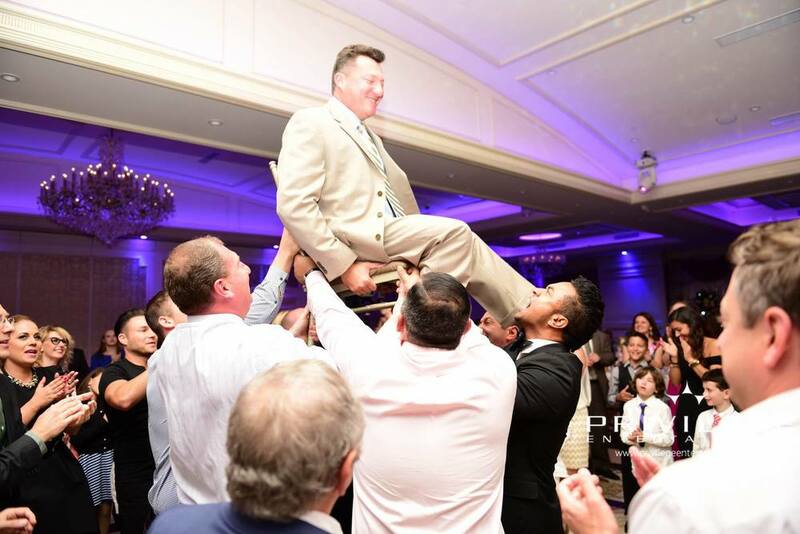 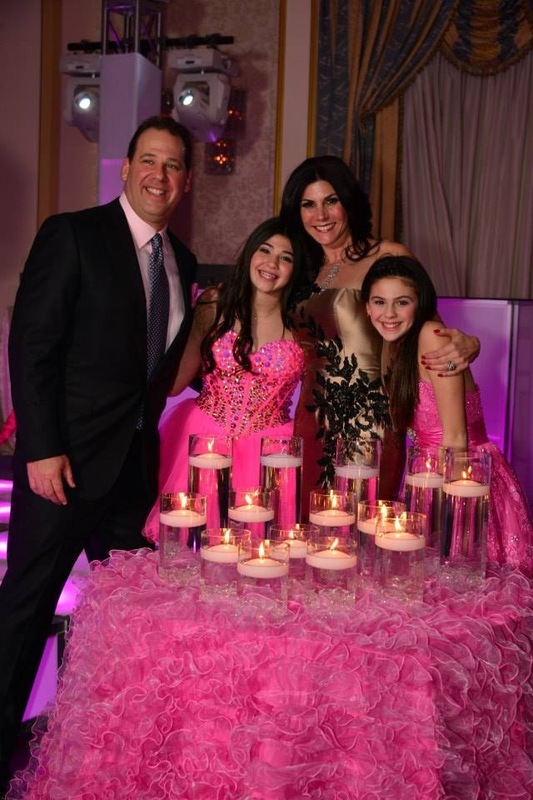 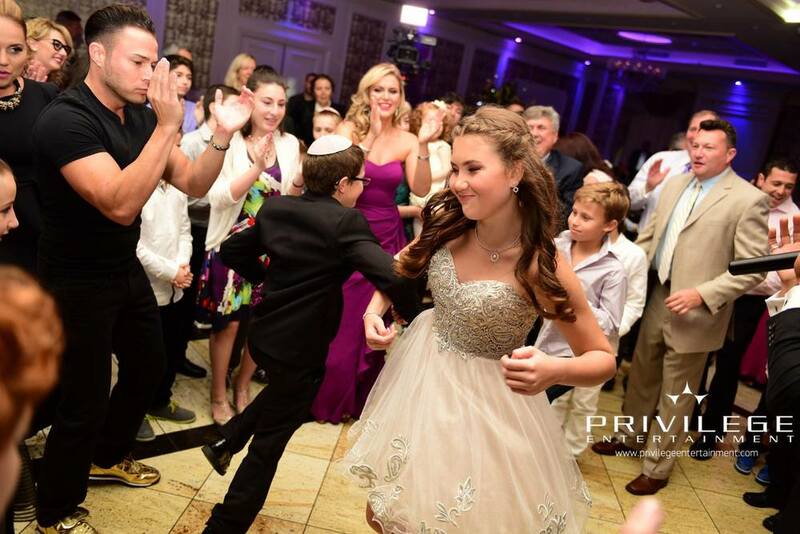 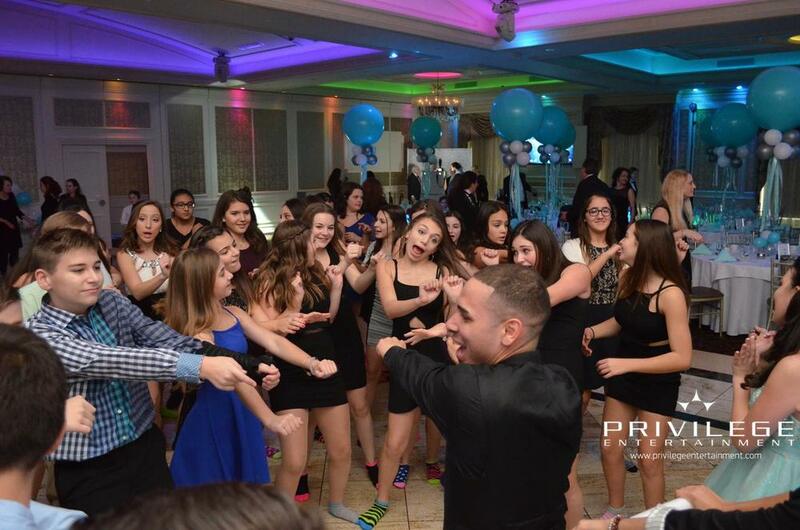 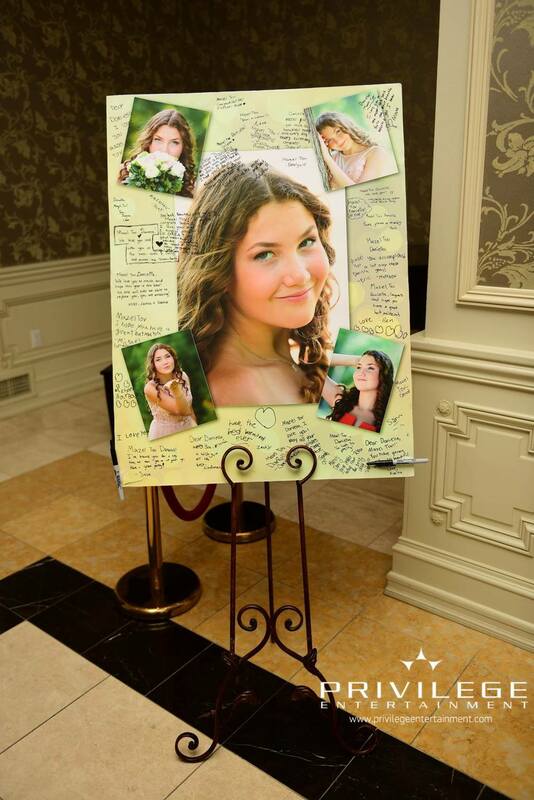 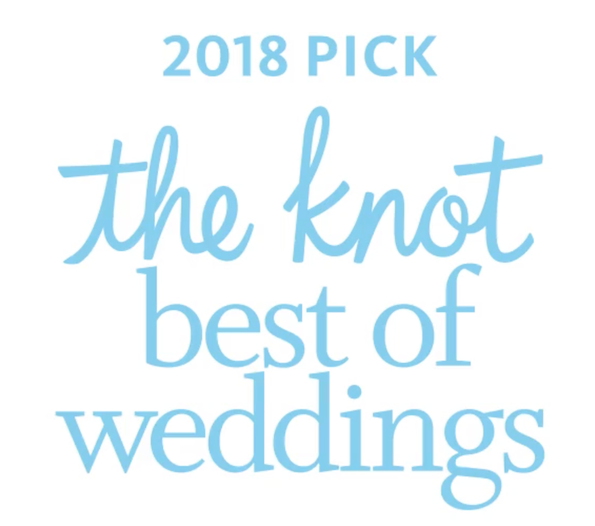 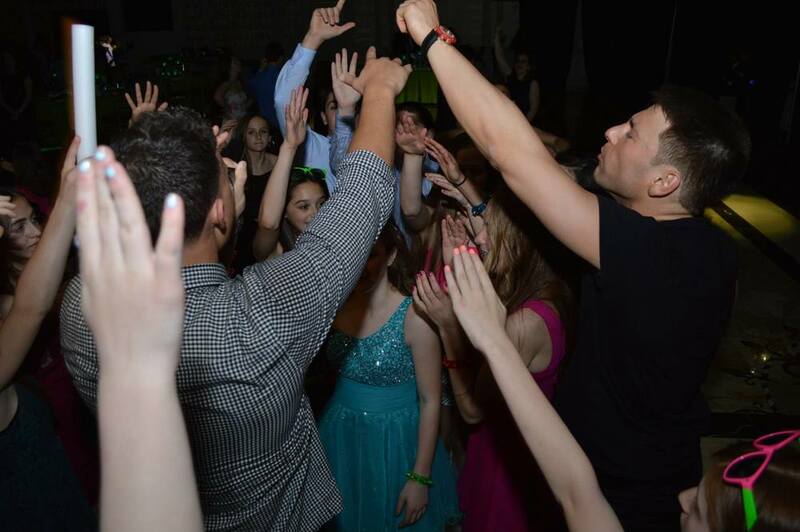 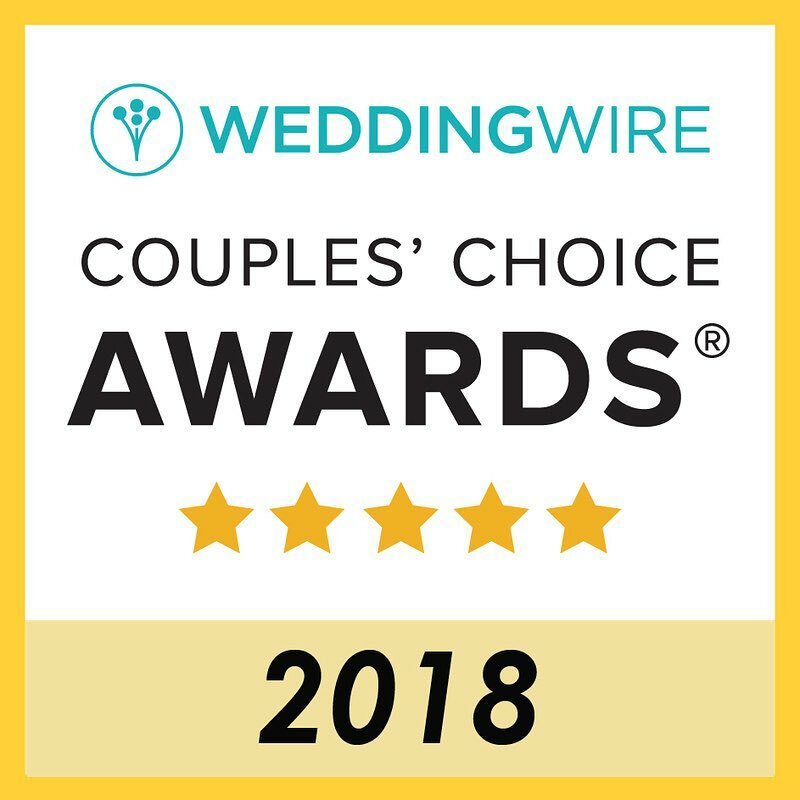 Choosing the right company for your bar or bat mitzvah is one of the most important decisions you will make. 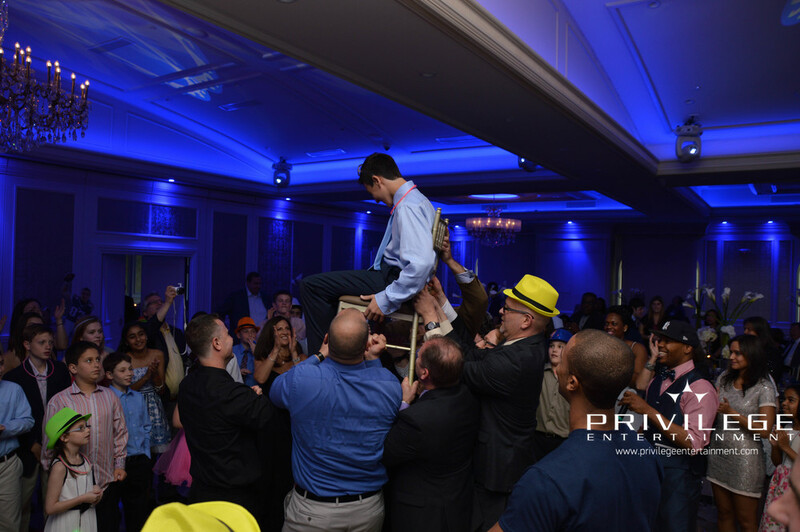 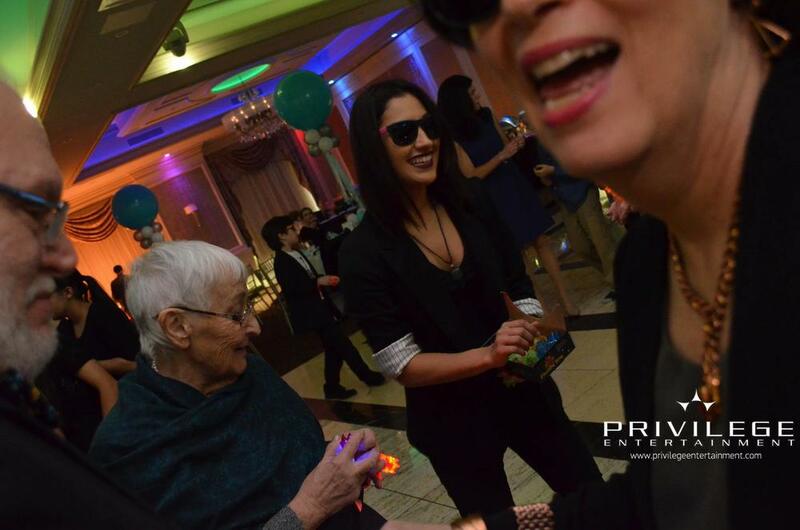 We specialize in crowd participation, interactive dances, games and events. 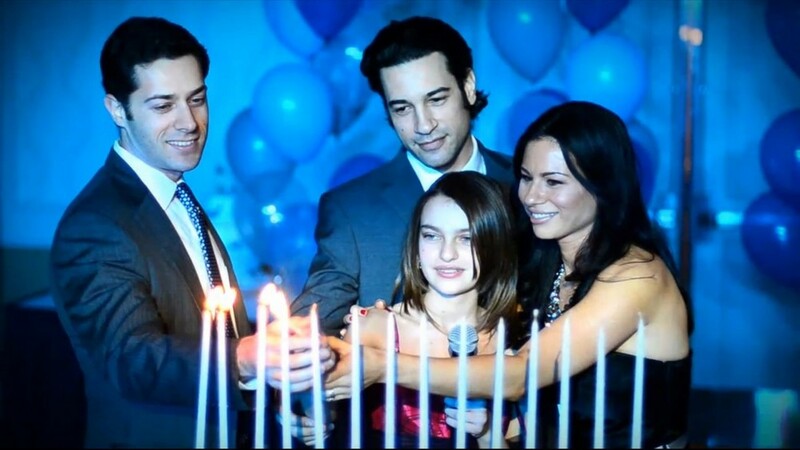 From the grand entrance, to the candle lighting, to the traditional Israeli Hora, to the blessing of the Ha-motzi.